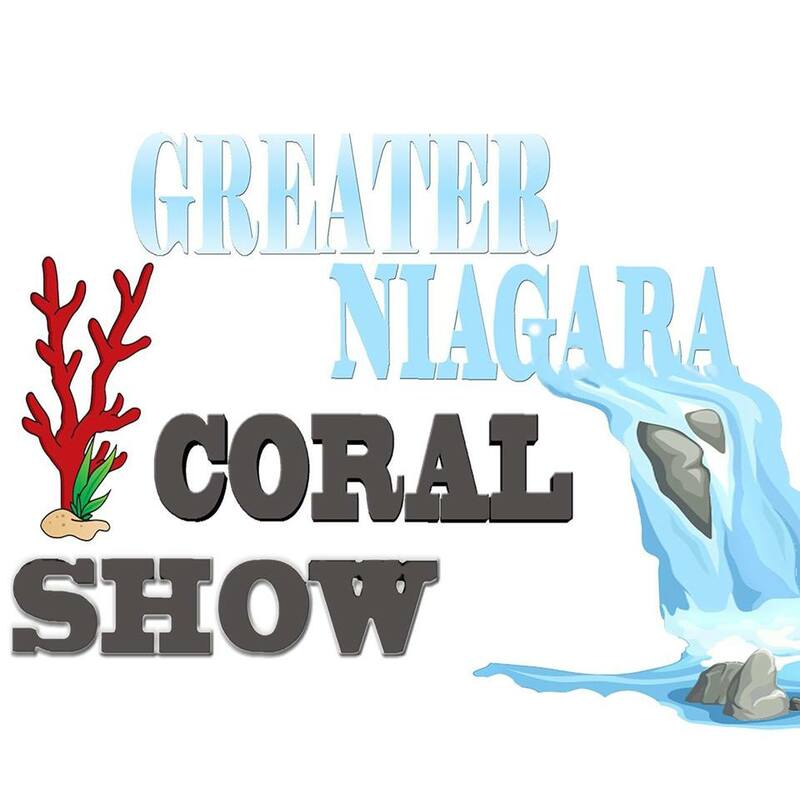 1st Annual Coral Show in the Greater Niagara Region. 18 Vendors and great door prizes and raffles. 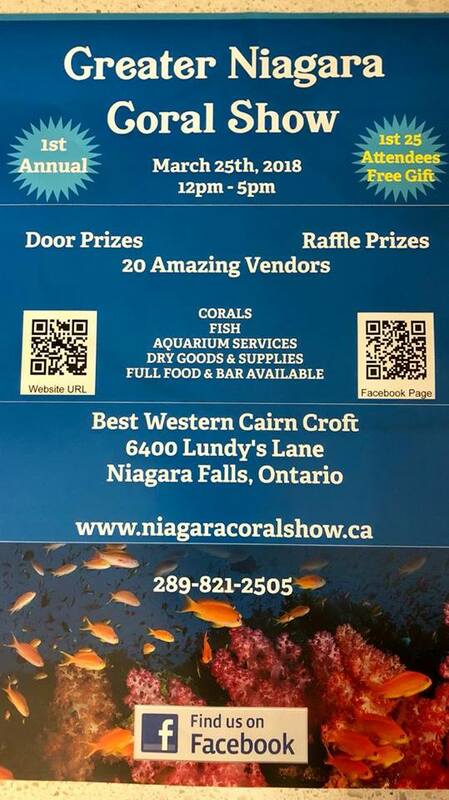 Bistro setup for food and drinks while you are shopping for great coral deals from our amazing vendors and sponsors. The first 25 attendees received a free gift at the door.